Water soluble powder. 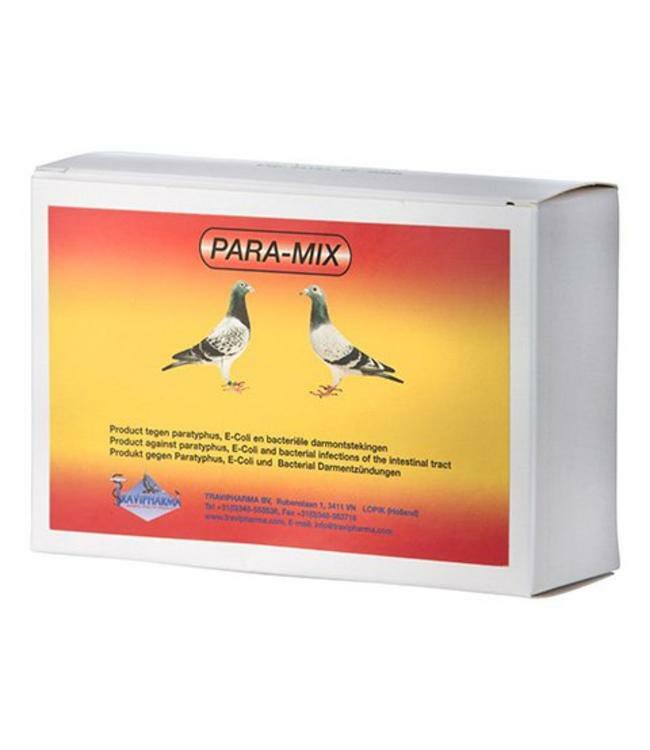 For the treatment of Salmonellosis (paratyphus), E-coli and bacterial infections of the intestinal tract. For the treatment of: Salmonellosis (paratyphus); E-coli; Bacterial infections of the intestinal tract. Contains per gram: Furaltadone HCl 40 mg, Chloramphenicol as levo 150 mg, Colistin sulphate 300.000 I.U. Supplemented with several vitamins, such as B1, B2, B6, B12 and K3.